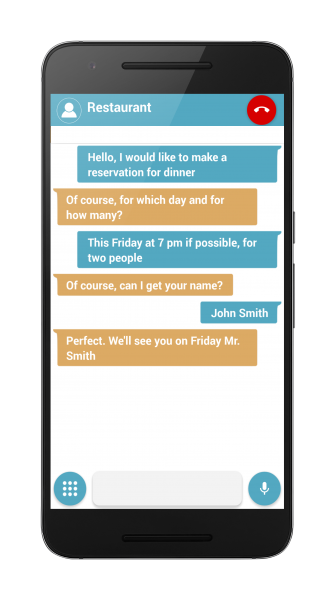 Is this your first time using Pedius? 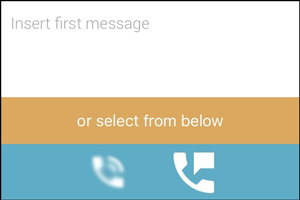 Don’t worry, it’s easy! 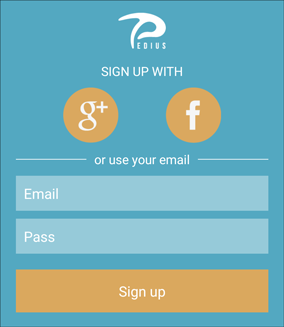 All you have to do is download Pedius from the AppStore and sign in with Facebook, Google or with your email address. 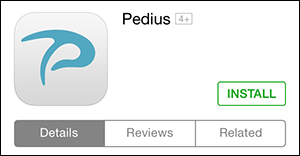 In this guide we will explain how to download and install Pedius on your device and how to sign in for the first time.